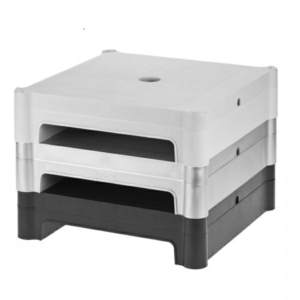 Monitor Stands - Our monitor stands offer a quick and simple monitor riser solution. All you need to do is place the monitor stand in the correct ergonomic position on your workstation and then place your monitor on top. Our monitor riser blocks are modular, so you can create your perfect monitor height. 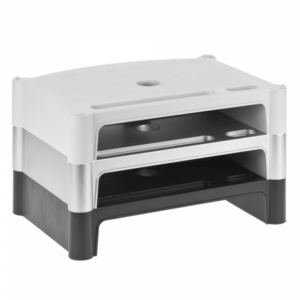 Monitor Stand With Copyholder - We have a range of monitor stands that combine a monitor riser with a copyholder. 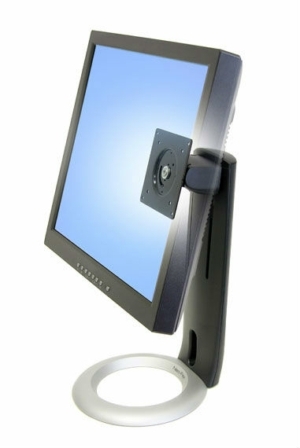 The Addit Monitor Riser allows you to adjust the height of your monitor and paperwork simultaneously.